Everybody fancies attire that gives a classy look and finishing touch to their personality. A well-groomed personality coupled with the latest fashion wear and accessories can work as a magic charm to spellbind the people around you. 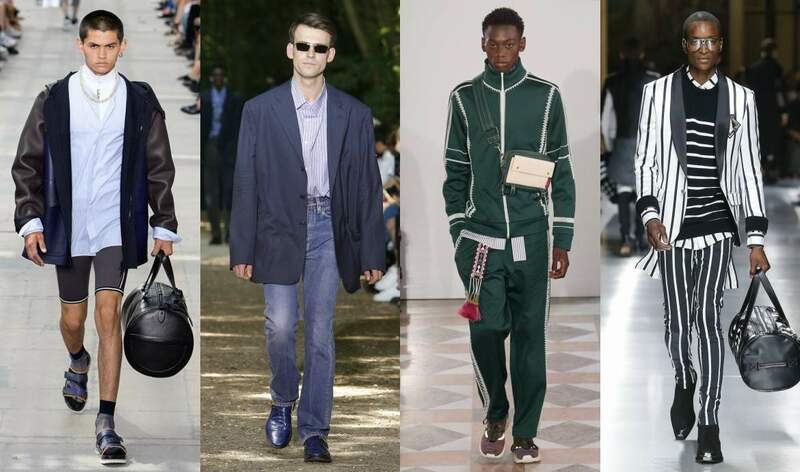 For all, you men out there keen to glorify your personality and to showcase yourself as fashionista this article highlights a few popular men fashion Trends in 2018. Wearing a Varsity Jacket along with Wide-legged trouser, you can certainly call yourself a men fashion icon for 2018. A few more trendy styles are mentioned below to help you out with the intricate styling. 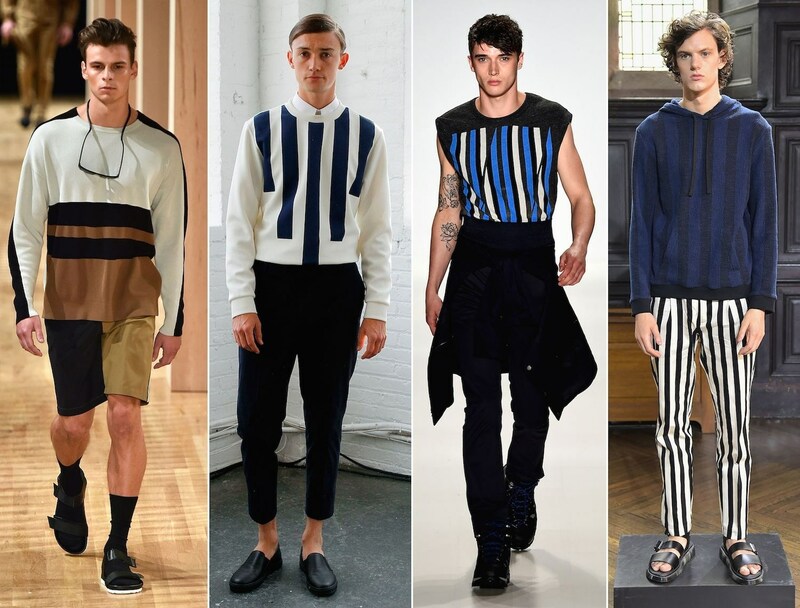 Vertical Stripes: Men fashion wear never experienced an era without stripes in the trend. Pretty much similar to the checks, but with extra style and looks. According to London Fashion Week, a dapper look is when you wear vertical stripes with a neatly trimmed beard and mustache. Tactile Fabrics: Something that gained immense popularity in the wake of early 2018 was Tactile Fabrics.With the feel of garments and suede bombers on your body, you can be sure of your appearance. 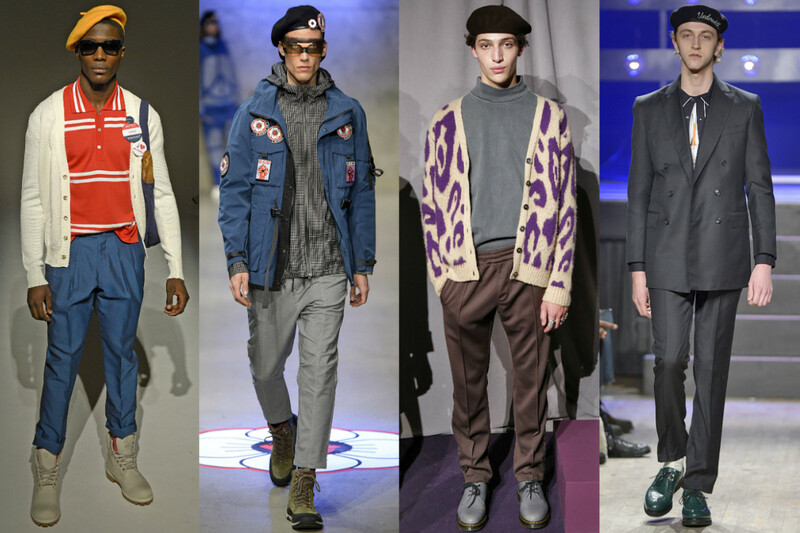 A closer look at the trends of men fashion that has been prevailing in 2018 reveals that Utilitarian Menswear is the topmost trendy element of 2018. Men have been paying high attention to the individual pieces that they wear. Therefore, a mix of apparels like crew neck T-shirt with tonal trousers or Retro Sportswear has never been this trendier before. 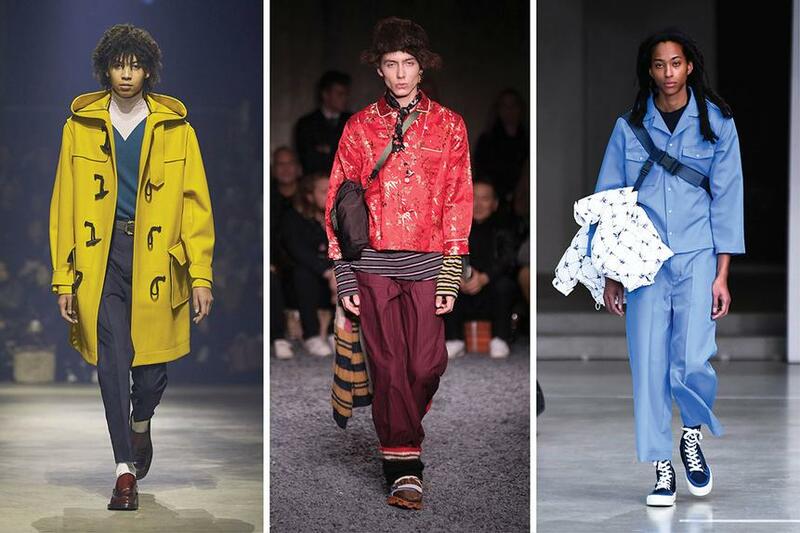 For the trend colors in 2018, the men fashion industry preferred sticking to the all-time favorite colors i.e. Navy Blue and Black. Colored tailoring also came to the limelight at the beginning of 2018 with Technicolor outfit being the most demanded. However, the multicolor effect has been subdued. Navy Blue and Black have again overshadowed every other color as we are reaching to the mid of 2018. 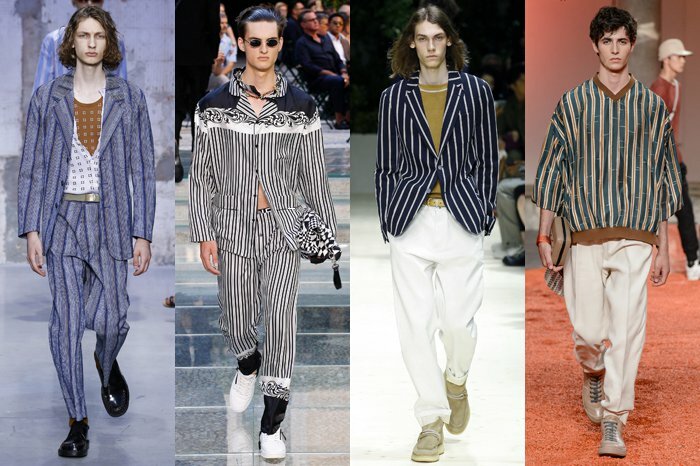 The men fashion trend took a new shift in the very beginning of 2018 and clothing became mutually exclusive for each body part. The lower body fashion is considered to be significantly different from the upper body. With such an individualistic fashion approach, varsity jacket has become a must-wear. 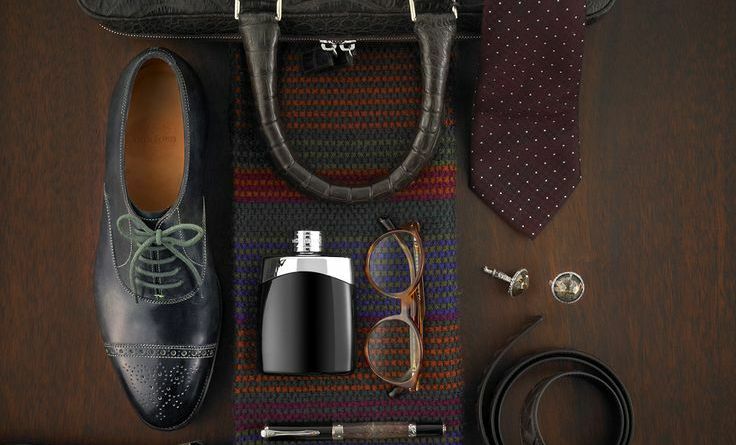 On the other hand, handkerchiefs have again made it to the accessories’ list of men fashion along with men scarfs, cufflinks and leather wallets. Additionally, classy anchor watches and beads are also making it to the list of must-have men fashion accessories in 2018. 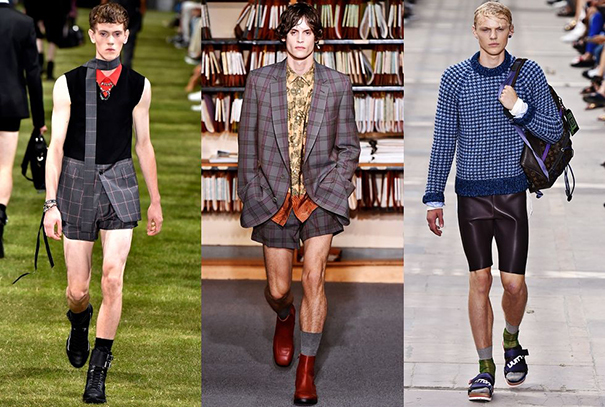 And there goes our summary of the men fashion trends in 2018. However, the trends keep changing in every quarter of the year. Just sketch a brief outline of your attire under the light of our summary and top-it-up with your personal touch to glamorize your looks and personality.